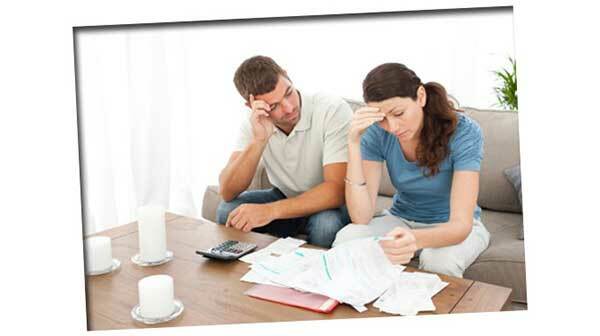 "DID YOU KNOW THAT AS MANY AS 1 IN 2 PEOPLE END UP PAYING £3,500, £5,000 OR £10,000 MORE THEN THEY HAVE TO FOR A NEW AS WELL AS USED CARE?" Money Master Systems™ is a 101+ page practical guide book in downloadable ebook format, jam-packed from page to page with all the tips and techniques previously known by only a small handful of huge car dealers. This comprehensive guide contains all the information you’ll ever need to own expensive-looking used super cars that will AMAZE all your friends and family — and then sell them for profits quickly and easily! This guide will give you step-by-step instructions on how to become an expert at car business in no time at all. It is choc-full of tutorials on every aspect of car business as well as providing all the necessary method to get you up to speed on the road. I guarantee that this is the last guide that you will ever need to invest in. I am laying it all out for you. You are literally getting my 10+ years of experience wrapped up in this comprehensive guide and you will NOT find anything like this anywhere in the world. The Exact Step-By-Step System That Generates Me Thousands of Pounds Every Week! The Exact Step-By-Step Process That Will Guide You To Own Super Cars In Less Than 30 Days! The Exact Step-By-Step Strategies That Will Show You How To Buy And Sell Cars Quickly And Easily! How To Be An Expert In Car Diagnostics Even If You Never Touched A Car Before in Your Life — This is Super Easy! 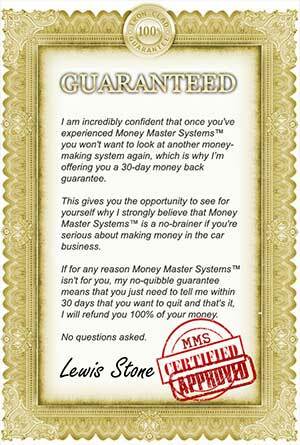 How To Spot And Avoid All The Scams And Frauds In The Car Business! How The System Works In The UK As Well As The US Markets! Even if you are total newbie, you CAN have your own SUCCESSFUL car business in less than 30 days from now! The £49 you invest today really is a drop in the bucket compared to the time and money you can save yourself by avoiding all the PAINFUL, UNNECESSARY MISTAKES when buying and selling cars. Why spend a fortune learning how to succeed, when you can do so for a much better price? So, flip through your book and take all the steps out for yourself. In the unlikely event you aren’t 100% delighted and thrilled with the information, for whatever reason or no reason at all, I want you to contact me for a complete refund on your investment. If you are not happy, then I don't want your money. It really is as simple as that. If it is, then you'll be just fine with my system. I take a lot of pride in my guide as it is something that took 10 years to learn. I am very passionate about cars and I am just as passionate about teaching people. 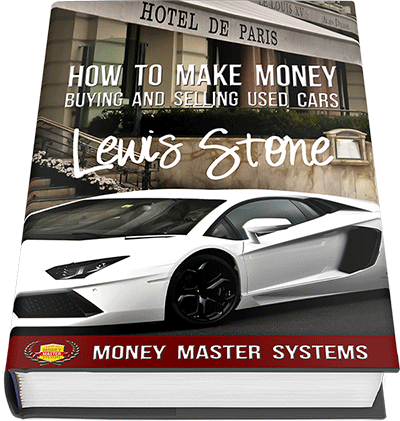 And if you’re as passionate about owning super cars as I think you are, then you will take action today and secure your copy of Money Master Systems™ right now! Copyright © 2014 Money Master Systems™. All rights reserved.